The following Case Study was supplied by Sarah Jan Robertson at Riverside Library, City of Glasgow College. 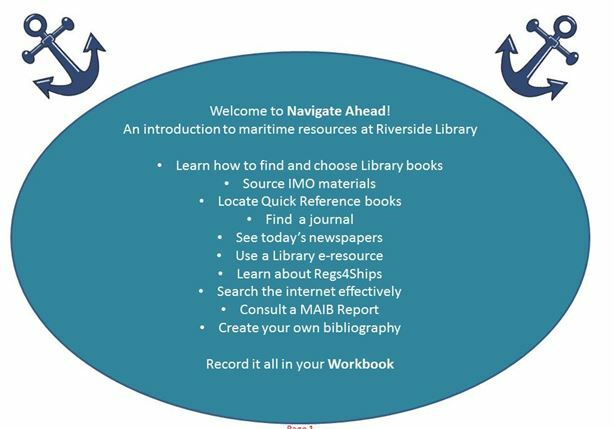 Navigate Ahead was launched in March this year in association with World Book Day. The initial Group of participants consisted around 20 students to take part in the pilot. These students were all undertaking a course related to Marine Engineering. Initially the course was set up in Workbook format and since then this teaching tool has been embedded in My City (The student’s intranet system). The primary objective of the programme is to increase information literacy within the College. 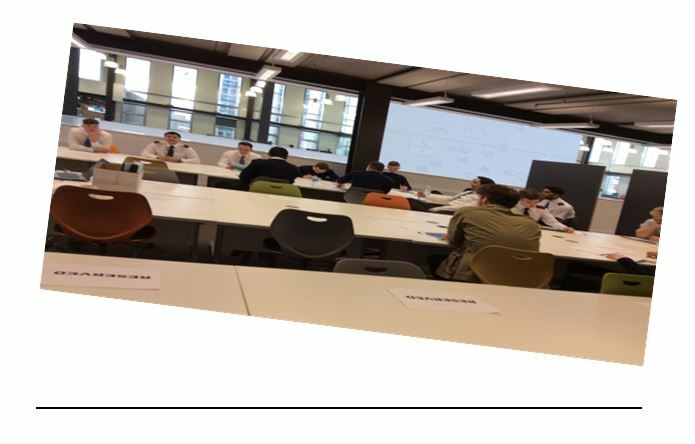 As well as this secondary objectives were to enhance student engagement, build departmental relationships, aid the student’s learning experience, increase the student’s employability, as well as assisting with staff development in implementing the programme. Some initial results have been gathered with students reporting back their increased confidence in using the library and evidencing that they find the face to face guided style of the initiative helpful. Many of the students in this young group had commented initially that they had no experience in using the public library or any school Library experience. A few said that they did not know how to use a Library catalogue to find materials and certainly no concept in gathering together information sources to produce a bibliography. This first cohort of students to run with the pilot is half-way through the programme at this stage. 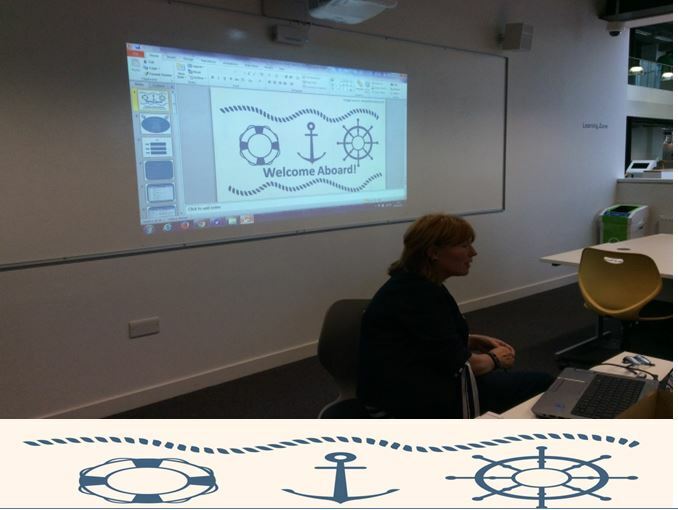 A second set of mature students – approximately 14 students are about to undertake a fast-track version of the Navigate Ahead programme in June of this year. Some of this group bring with them the experience of Higher Education, whilst a third are overseas students with a limited understanding of sourcing and citing library materials. The aim is for this group of students to have the necessary tools to produce a robust Bibliography and series of citations for their Final Report in October.